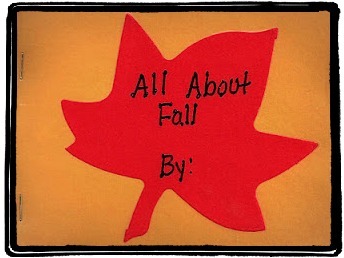 Teaching Blog Round Up: Happy Fall Y'all! This year has flown by! I can't believe that fall is almost here. Personally, I'm ready for some cooler weather. I hate cold weather, so I'm sad to see summer go, but these 90+ degrees afternoons are getting to be unbearable. Although fall is still a few weeks away, I want to go ahead and share my FREE Fall Packet. It's always nice to have things in the classroom prepared ahead of time.